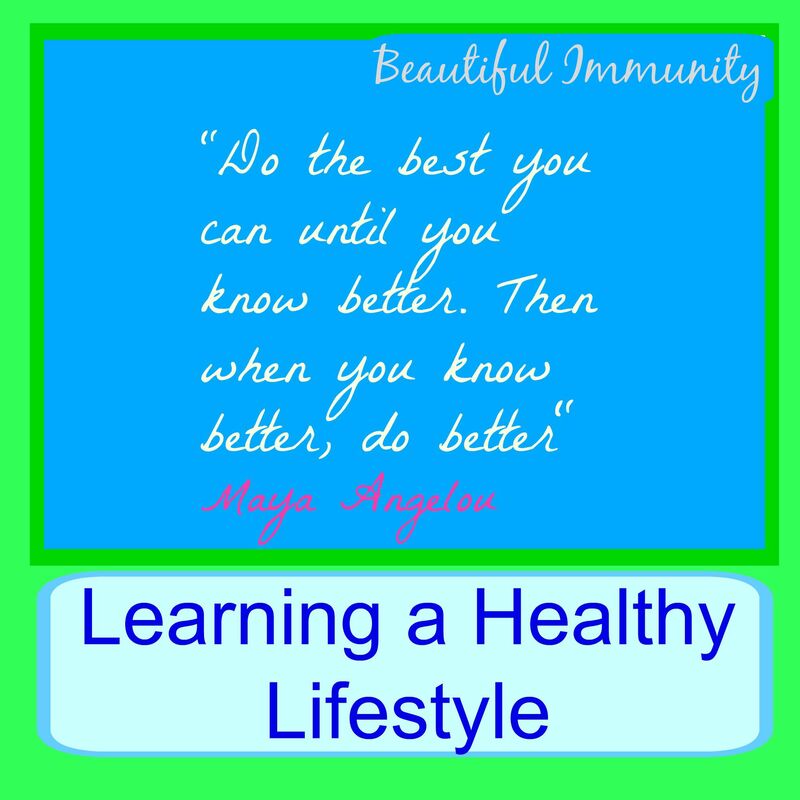 “Do the best you can until you know better, then when you know better, do better.” I love that quote by Maya Angelou. At the end of the school year, I declared this “the summer of me”. I was determined to spend time getting healthy both physically and mentally. I’ve read books, listened to health summits online, and committed to exercising and eating healthy. For the past few years I have neglected myself and treated my body terribly. But, when you know better, do better. I listened to The Functional Health Summit and heard JJ Virgin talk about food intolerances and how they can effect your overall health, causing symptoms such as acne, joint pain, gas and bloating, brain fog and many others. They can also lead to autoimmune diseases, which run in both sides of my family. You can get this summit for a fee now. When I listened to it, I got it for free. I’m not sure how I found the first health summit that I listened to, but you can find more free summits by going to thedr.com. Click on The Gluten Summit for 4 free presentations. This health summit was specifically about gluten sensitivity. He then will email you other health summits that he is involved with. I have heard speakers on toxicity, exercise, healthy eating, growing your own food, and thyroid health. They were all free for the first week. 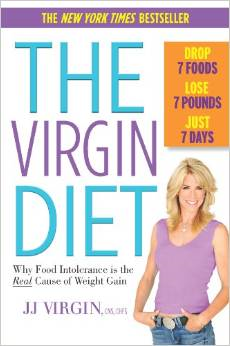 When I listened to JJ Virgin, I decided that I would look up her bestselling book and research her on Pinterest. I was excited about the idea of losing 7 pounds in 7 days, since I have already cut out gluten, sodas, artificial sweeteners and most processed foods, and still having trouble losing weight. The testimonials sounded great and everyone felt so much better after going on this diet. Which, by the way, is not necessarily a diet, but a forever change in the way we eat. You only cut out the 7 most common food sensitivities for 21 days. We can do anything for 21 days, right? Like I said, I have done lots of research before beginning this diet and I had already cut out the most difficult thing, gluten. I’m on day 11 of the 21 days. I’ve lost 3 pounds and my digestion system is working much more efficiently. I’ll let you know more in 10 days. I also plan to post what I’ve been eating to get me through this. I can’t say its been all that easy. However, I’m determined to change my body and most importantly, my chances of dying an early death due to autoimmune disease. Now that I know better, I intend to do better! I’m not getting any compensation from any of these sources. These are my own words and experiences. ← Is a Gluten-Free Diet a Crazy Fad?